Tuesday this week was global Safer Internet Day. The theme this year was 'Together for a better internet.' You can read all about it here. In Year 6, we had lots of discussions about what permission and consent means and that we need to be confident when we say yes or no. Mrs Farrell did a special assembly and we all filled in questionnaires about our online behaviour and attitudes. We also watched news clips, heard some real life stories and did some quizzes. Y6JP have been working on a game in our computing lessons. The overall message had to be about online safety. We put the finishing touches to them this week. If you want to find out more about keeping safe online, we like the CBBC newsround website. It's been test week this week so we've had lots to do! As a break from all the extra hard thinking, Y6JP have been working on some kaleidoscope pictures. These are made by carefully cutting out fractions of circles and arranging them in a symmetrical pattern. Here we are - work in progress! And here are the finished pictures. Aren't they beautiful? Chess tournament quarter finalists announced! The first two rounds of the grand Y6JP chess tournament have been played and we are pleased to announce that these children will play in the quarter finals next week. Well done to: Fin, Wilf, Archie, James, Lincoln, Louis, Fraser and Jamie. A big thank you to everyone that took part. Y6JP do! 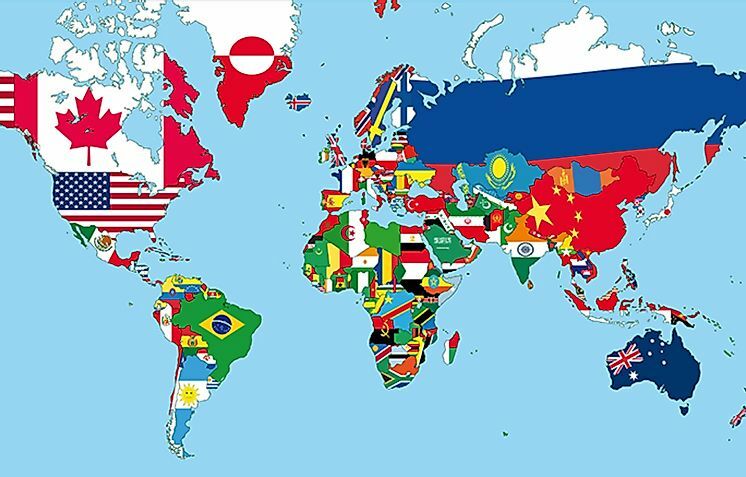 We have been learning flags of the world over the last few weeks and this afternoon we did a big quiz to see who had the best flag knowledge. We had a nail-biting head to head at the end as George and Fin both got 27/30! George just pipped Fin in the end to receive the golden prize - a box of Maltesers! We enjoyed our quiz so much, we are going to make it a regular feature. Mrs Purdom is thinking we might learn rivers or mountains of the world next. We'll let you know. In our class we have been thinking about what makes a good suspense story. We have tried to write stories that: lull the reader in to a false sense of security; have short sentences for dramatic effect; and delay revealing the scary thing. Here are a few of our examples. We hope you aren't scared reading them. A little note from Mrs Wymer: Very well done on your class assembly. Although we didn't have all that long to prepare for it, you gave your parents a real flavour of all the things we do here at school. You showed real character and just how well you get on together as a team.